From a deep soulful dirge, to foot stomping vodka fueled traditional balalikas and cimbalom, whether on the siberian wastes, overlooking the tundra in spring, or a vodka sipping, cossack dancing evening in a village tavern, you will find all you need for musical accompaniment in these excellent authentic compositions. A slow flowing, melodramatic, passionate composition with piano, strings, and cimbalom. A lively, jaunty, traditional russian folk song, with female vocals, bringing to mind happy vodka evenings in the local and cossack dancing. With a cimbalom and passionate female vocals, a simple yet dramatic traditional track. 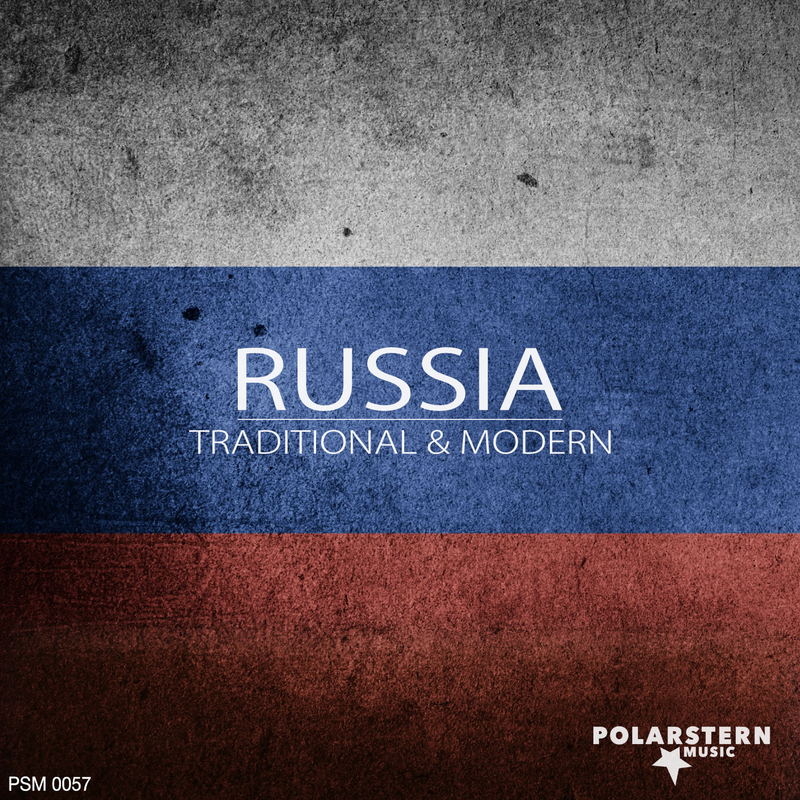 A passionate, lively, and uplifting rendition of this famous traditional russian folk song. Slow flowing, dramatic and cinematic composition, with a passionate melancholic cimbalom leading the way. A simple, lively, flowing accordion solo number. A strong, slow, dramatic composition, full of passion, with elements of melancholy. Positive, flowing cinematic piece, uplifting, warm and inspiring. Light, airy, flowing suspense, with quirky cimbalom and effects. Deep and strong, dramatic cimbalom, with a dark, low, backdrop, creates a strong suspense filled background. Thoughtful, cinematic. moving composition, full of slow building passion. A flowing, spacious cimbalom, accompanied by a deep cinematic score. Melodramatic, suspense filled, flowing cimbalom with odd quirky tense elements. Drama, stress or building tesion could be well portrayed with this semi deep cimbalom led track. A modern, cimbalom based, airy, flowing soundscape, with light spacious female vocal elements. Contemplative, reflective and thoughtful backdrop for any emotional or pensive images. A melancholic, slow, museful composition for sad or deep moments. Light, spacious, flowing piece that brings to mind frozen vistas dripping ice or the tundra in spring. A slow, building dramatic track with deep, sometimes menacing elements. Traditional accordion with a light, soulful, drama and melancholy. Simple, yet dramatical dirge type composition, for funerals or deep drama. An alternative party sound rendition of the traditional russian kalinka song. With traditional and electro dance elements.